Set in a beautiful location this is a lovely site ideal for a family home. Perfect commuting distance from Wexford, Rosslare, Wellingtonbridge, Enniscorthy and Waterford. 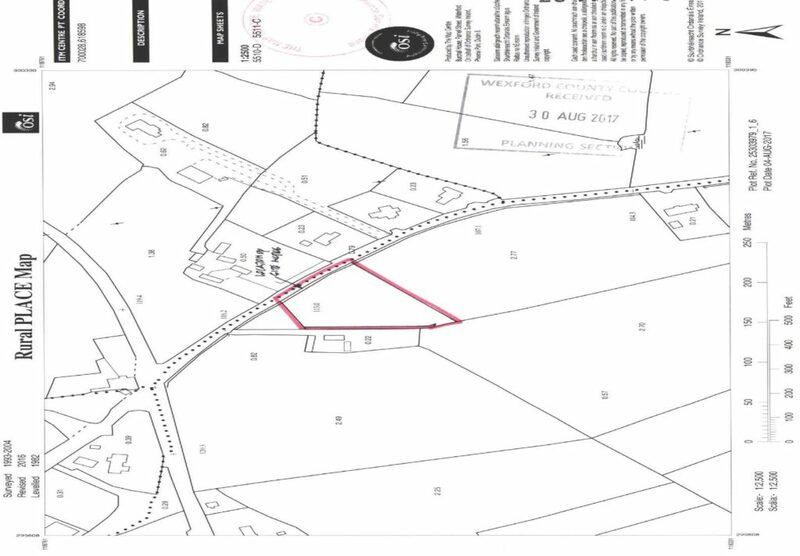 This site in located in an area considered by Wexford Planning Local Need. 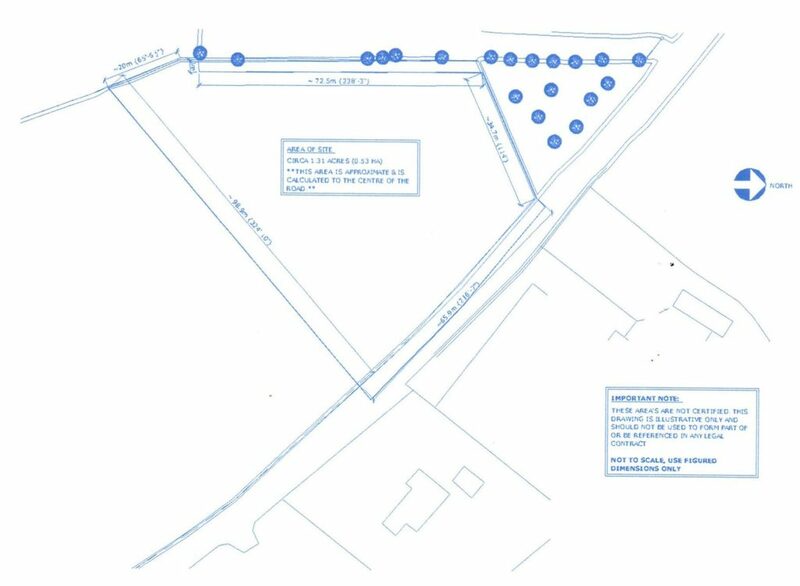 This would mean the interested purchaser would have to be from the area or living in a 7km radius for the last number of years to achieve planning. From Whitford House Hotel roundabout head out the R733 in the direction of Wellingtonbridge/Duncannon. Drive for 3km and take a left at the Mountain Bar. The site is down this road on the right hand side.